Рома is using Smore newsletters to spread the word online. Guaraná is a guarana-flavoured soft drink, originating in Brazil and manufactured and distributed by Anheuser-Busch InBev. It was created in 1921 by Pedro Baptista de Andrade for Companhiia Antarctica Paulista, now part of Anheuser-Busch InBev. The drink is produced only in three countries (Portugal, Brazil, and Japan). It is the second best-selling soft drink brand in Brazil, behind only Coca-Cola, an absolute leader in its segment. Currently, it is one of the 15 best-selling soft drink brands in the world. It is the most popular guaraná-flavoured soft drink in Brazil, where it is also available as the low calorie version Guaraná Antarctica Zero. Another brand of guaraná-flavoured drinks is Kuat!, which is produced by The Coca-Cola Company and in Brazil is sold through McDonald's restaurants and some supermarkets. 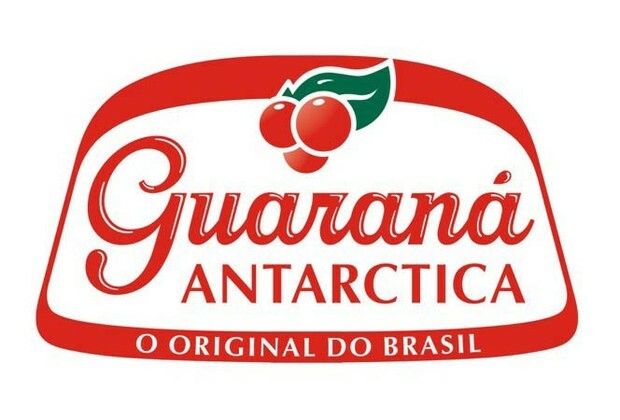 Guaraná Antarctica is also available in Portugal, Spain, Honduras, Paraguay, Denmark, France, Luxembourg, Israel, Italy, Switzerland, Finland,Canada, United Kingdom (recently in all Tesco and Waitrose stores), Sweden, parts of Japan, the United States and as 1.5 litre bottles in special food stores in Germany. Guaraná Antarctica is the official sponsor of the Brazilian national football team. One of its 2006 commercials featured Argentine football player Diego Maradona finding himself wearing the yellow jersey of the Brazilian team and singing the Brazilian national anthem before waking up and proclaiming it was a nightmare, because he had drunk too much Guaraná the day before. This caused considerable controversy in Argentina. Another controversial commercial from Guaraná Antarctica was a TV spot showing the guaraná berry plantations in the Amazon region while a narrator explained the basics of the process of producing Guaraná Antarctica and introduced the audience to the guaraná tree. By the end of the spot the narrator turns to the audience and says: "Now ask Coca-Cola to show you the coca tree...", a direct attack on Coca-Cola. Being high in caffeine, the drink has made inroads in the U.S. as a result of the energy drinks craze. Six-packs are sold in most major cities, though they can be difficult to find. The taste is mild, slightly apple-like, with a distinct berry after-flavour. Several websites sell guaraná to Americans. Guaraná Antarctica is by far the most popular form of the drink.